One of the most commonly asked questions about rental in Singapore revolves around the rental deposit, and more specifically, how do you ensure that you get it back. So is this really an issue here and how do i go about ensuring i get my rental deposit back? Many tenants that come to Singapore can be too trusting in the landlord initially based on first impressions. We’ve all heard horror stories of unreasonable landlords withholding the rental deposits in other countries but you’ll be hard pressed to find anyone new to Singapore imagining that happening here. So on the contrary, you will find that a search term like Singapore rental deposit return would rank rather high in Google searches. This Reddit post right here says it all. Now that you are thoroughly acquainted with a typical Singapore rental deposit return (or rather lack of) story in Singapore, let’s look at a rental deposit and the terms behind it so you have a better understanding of what it entails. A rental deposit is a refundable deposit that the tenant pays to the landlord before moving into the property. Simply speaking, as long as the terms set out in the tenancy agreement are abided by, the deposit should be returned without interest to the tenant at the end of the lease. 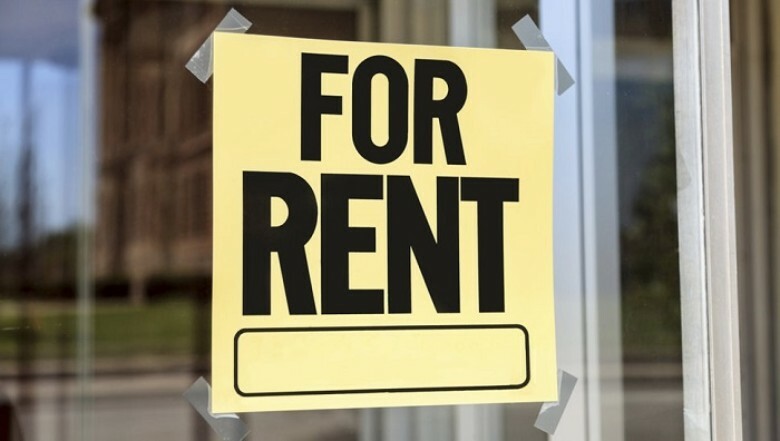 In most cases, landlords will ask for a month’s rent for every year of lease. 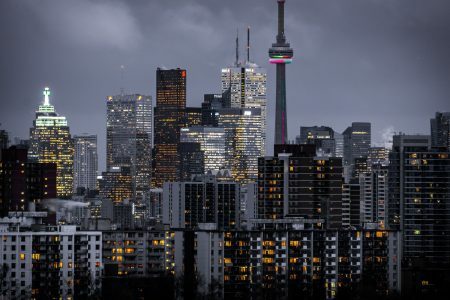 However, it is not unheard of that some landlords ask for more than a month if they had prior bad experiences with tenants or if they are dealing with a foreigner with no track record. So in order to protect your rental deposit you have to know what can be deducted from the rental deposit first. 1. Before the tenancy agreement is even signed, please please be very thorough in reading through the contract and ask questions about any terms that you may be unsure about. 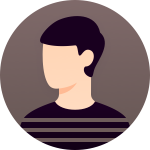 We have seen cases of people just vaguely scanning through tenancy agreements. A lot of expats tend to have the assumption that Singapore is such a lawful abiding society that there would be no issues at the end but it is always a good practice to walk into a contract with both eyes wide open. 2. 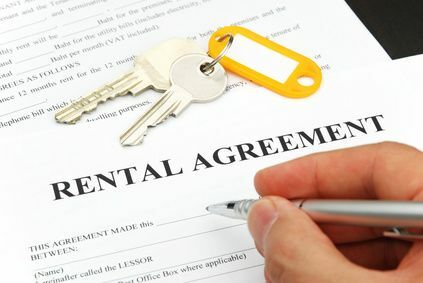 After you have made careful reading of the tenancy agreement and signed it, the next thing to take note of is the taking over of the property. Make sure that you have the inventory checklist done before you move in. Take lots of photos of everything (current condition and furniture), don’t be afraid to spam that shutter button here. Look out for any defects and issues and make sure that you save all this down somewhere. These things will come in handy in case of any dispute later on. 3. Be a responsible tenant. If you treat the property as if it is your own home, it will be a lot easier during the handover process at the end of the tenancy. It is better to keep the place in good shape than to scramble to sort the place out and clean it at the end of the day. 4. If you have not been very regular with your cleaning, what most people do here is to hire a professional cleaning service to do a proper cleaning at the end of the tenancy. Keep the invoice to show proof that you have done your due diligence and that the property is being returned in its original condition. You might be out of some money here, but it could be worth your time to ensure a fuss free handover of the property and your rental deposit. 5. Last but not least, sometimes in life you commit no mistakes and still lose. So if you have the misfortune of running into a crooked landlord despite doing all the right things, there is still always hope in the form of the Small Claims Tribunal. Do note that this only applies for cases with a lease that does not exceed two years, the value of the claim is less than $10,000 and the claim is made within a year of when the rental deposit was supposed to be returned. Typically in most tenancy agreements, the landlord will have 14 days to return the rental deposit to you so take note of the timeline. Looking to protect your rental deposit? RentHero Singapore is about to introduce Secure Deposit, designed to keep your rental deposit safe, sign up here for early access! As always, feel free to leave a comment below or you can reach out to us at hello@stackedhomes.com! 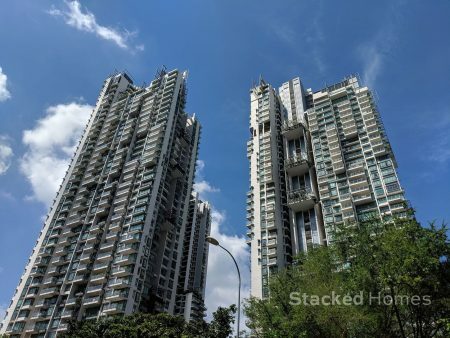 Previous articleOversupply of housing in Singapore – Should you be worried?